Happy Holy Saturday! Yes, today is the day when in some parts of the world (e.g. Nigeria), people take sticks and flog Judas to punish him for betraying Jesus. I am hoping nobody volunteered to be Judas for this sole purpose. A stuffed pillow with a naughty face drawn on it will suffice, right? Anyway, regardless of what you're doing today or this weekend, I hope you have a wonderful and blessed Easter. I wanted to share with you, the lyrics and the Yoruba to English Translation for a song I shared in the previous post. 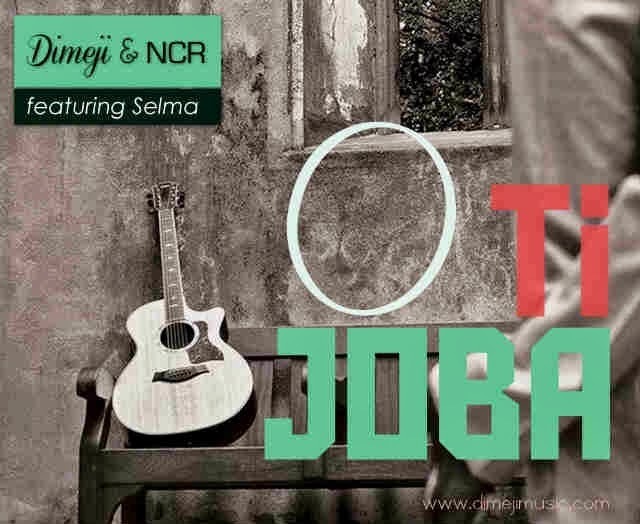 It's called O ti j'Oba by Dimeji Olayinka-Israel and NCR featuring Selma. Special thanks for Gbenga Awomodu who graciously provided the lyrics and translation. 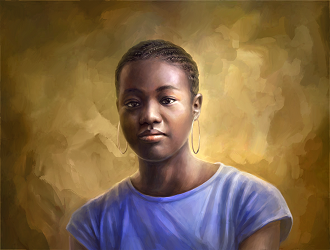 Even for a Yoruba speaker like myself, it was very helpful to see the translation instead of guessing what Oludande (Redeemer or Savior) for example, meant.